The Edo State Government has revealed plans to drive rural and urban development by prioritising agriculture, provision of potable water, roads, and market-linkage initiatives for agribusiness in the 2018 appropriation bill, awaiting the assent of the Governor. The Special Adviser to the Edo State Governor on Budget, Mr. Joseph Eboigbe, disclosed this in a chat with journalists in Benin City, adding that the state government intends to drive massive rural and urban development programmes that will propel investments and improve the lives of the people. He noted that the state government will focus on building water infrastructure in Edo North and Central, where there is acute water problem. According to him, “the budget was developed by the executive to provide infrastructure that will enable people across the state live comfortably and work. 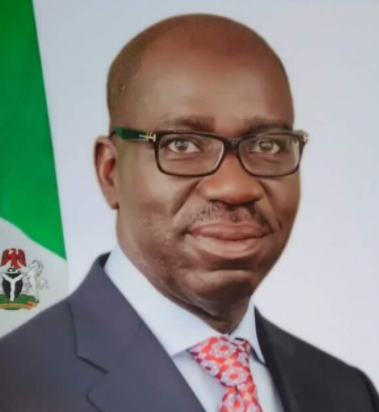 The post 2018 Budget: Agric, potable water, roads, others top priority in Edo – Obaseki’s aide appeared first on Vanguard News.